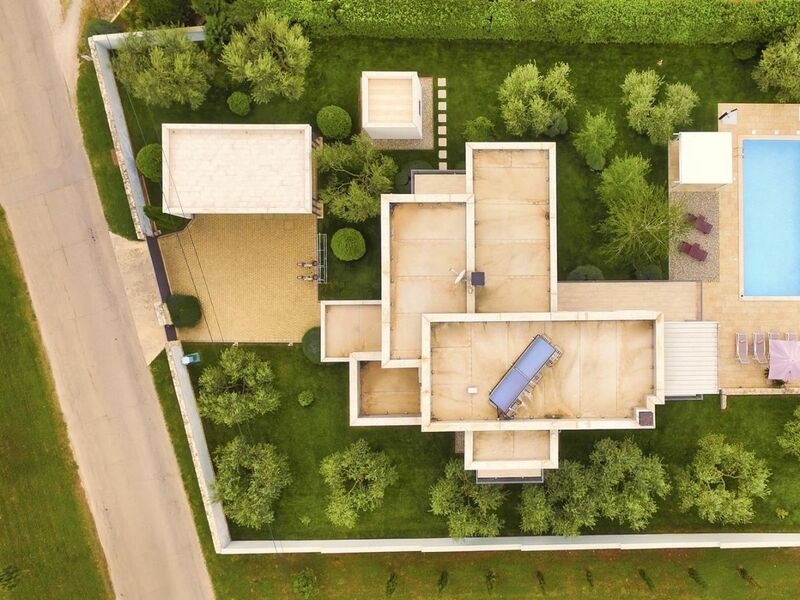 four bedrooms & five bathrooms luxury (five stars) modern Villa with big & eco garden, heated swimming pool, jacuzzi, sauna, tennis courts, children playground, table tennis, bikes; located only few minutes by car from beautiful beaches and top restaurants. 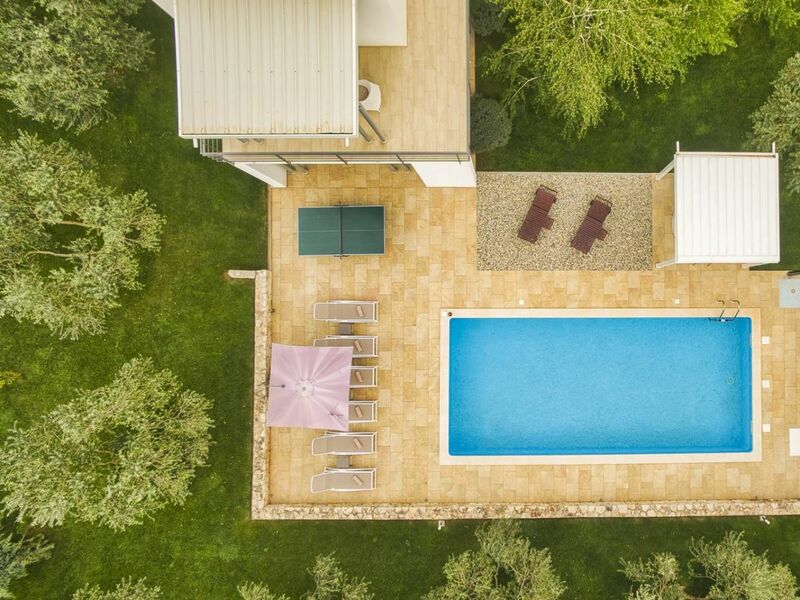 Smrikve Lounge Villa is situated on the outskirts of the city of Pula, in the old Roman Astinianum (Stinjan), surrounded by olive groves and vineyards. 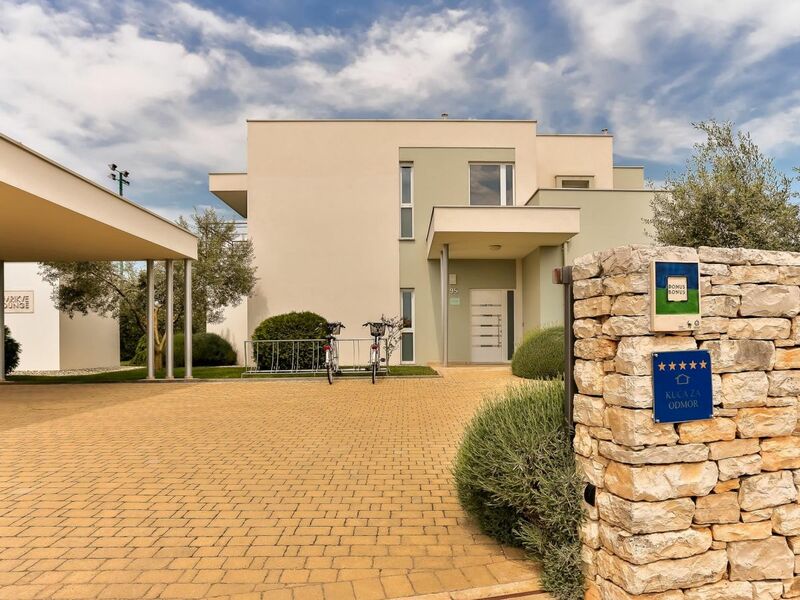 It is located mere 5 minutes from the beach, 10 minutes from Pula’s Roman Arena, about 15 minutes from Pula’s International Airport and only few kilometers from Fazana and the World famous Brioni islands. In Istria from Smrikve cultural e-book you can find many ideas related with places and restaurants worth visiting. From the motorway to Pula take the exit for Vodnjan (Brijuni Islands)… then drive another 10 km along the main road (passing by 3 petrol station on the left hand side)… when you reach to the 3rd petrol station, on the round about, turn right in the direction of Fazana (Brijuni)… Drive another 1 km and turn left towards Stinjan… after 500 meters you will arrive at Smrikve Lounge Villa. Miodrag is former Investment Banker, native from Pula (Pola) - Istria (Croatia). He studied and worked for years abroad, mostly in: Milan, Turin, Barcelona, New York. As big fun of Istrian cultural heritage he dedicated various years to create “Istria from Smrikve” cultural traveler guide with aim to help explorers of this beautiful part of Croatia. Location is wonderful, quiet and relaxing. 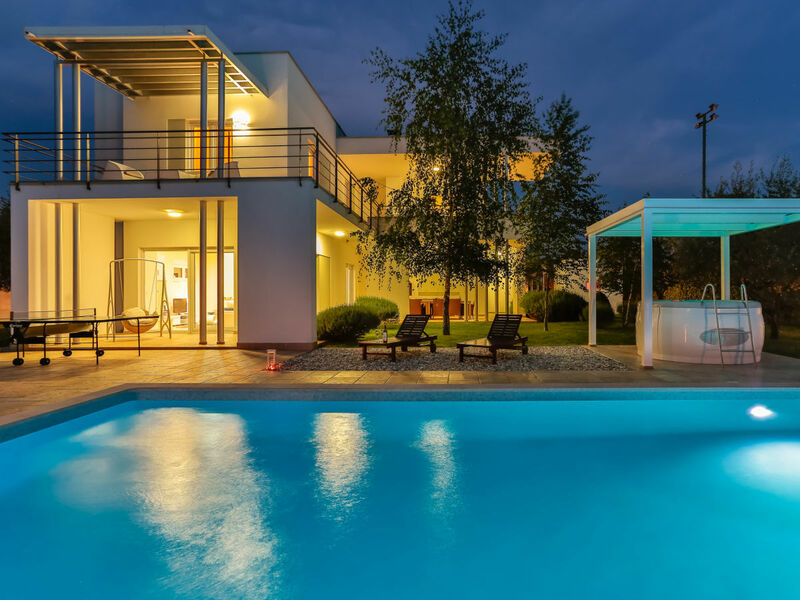 The Villa has all the amenities and comforts that you can wish when you book a luxury house.The garden is wide and very well cared and you can relax under the many tries or in the sun near the swimming pool. The wide swimming pool is perfect and you can enjoy a swim at any hour of the day. Jacuzzi and sauna fill the rest of your relaxing wish. The owners are very nice and always ready to give you any help or advice for any situation. you stay here like a "king"
The "villa " is perfect for a luxury holiday. Jacuzzi and sauna in the garden. A large pool , spacious and bright rooms, and a perfect functional space, all air conditioning. Everything at your fingertips, you can taste the joys of dream holiday. Smrikve Lounge is an outstanding holiday home that provides everything you need for a perfect vacation: a super clean, modern and well furnished home with a great AC, lots of (also shady) areas around the house to spend the day and evenings, a huge salt water pool, a well kept garden with olive trees and lots of lavender. The owners welcomed us very nicely and have great suggestions for trips and restaurants. Beaches are close by. Both, our adults and youth loved to stay at this wonderful home and everyone wished we could have stayed longer! Hope to be back, soon! We joined the lounge two weeks and were highly delighted about the perfect setting. House, pool, garden and espacially Miodrag, the owner - everything was perfect. 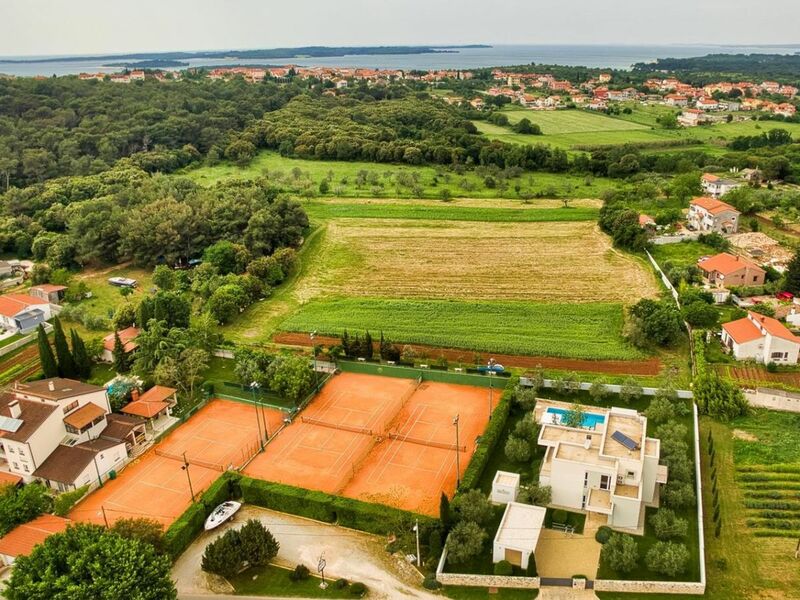 Close to the garden the tennis court, not a bit annoying but extremely convenient for sport activities. 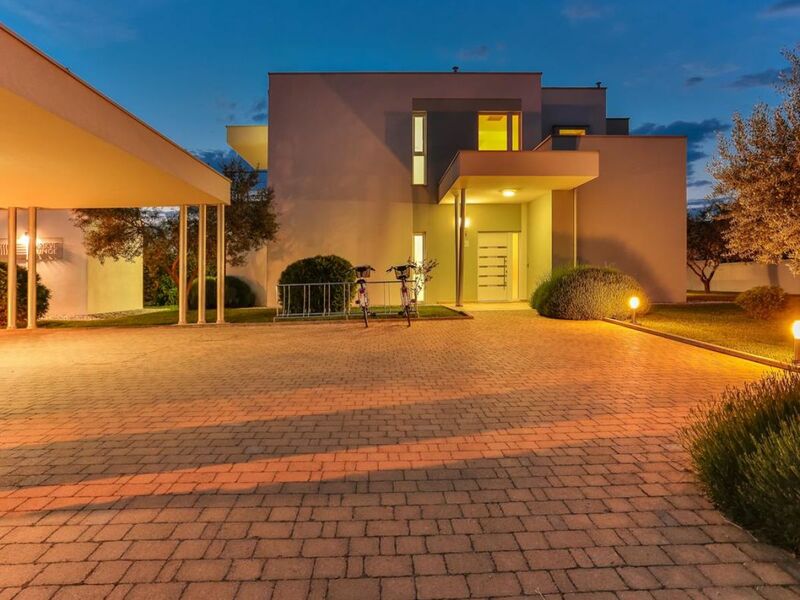 Short distances to the nice city of Pula and others like Fazana or Rovinj. Also a nice feature is that pets - we had three dogs - are allowed. Summarized: we will join again! Wir haben erneut einen wunderschönen Urlaub in traumhafter Umgebung gemacht. Das Haus liegt sehr ruhig in einem Vorort von Pula. Das sehr liebevoll, eingerichtete Haus, die sehr freundliche Art von Mio und seiner Familie hat uns einfach wieder begeistert. Es ist alles sehr sauber und sehr gepflegt. Die angrenzenden Tennisplätze sind top gerichtet und man kann diese auch sehr günstig buchen. Magnifica vacanza, struttura moderna e dotata di tutti i confort. A poca distanza ogni tipo di servizi, supermercati, ristoranti e una bellissima città, Pola, certamente da visitare. Un ringraziamento speciale a Mio, ottimo padrone di casa. Da non perdere! 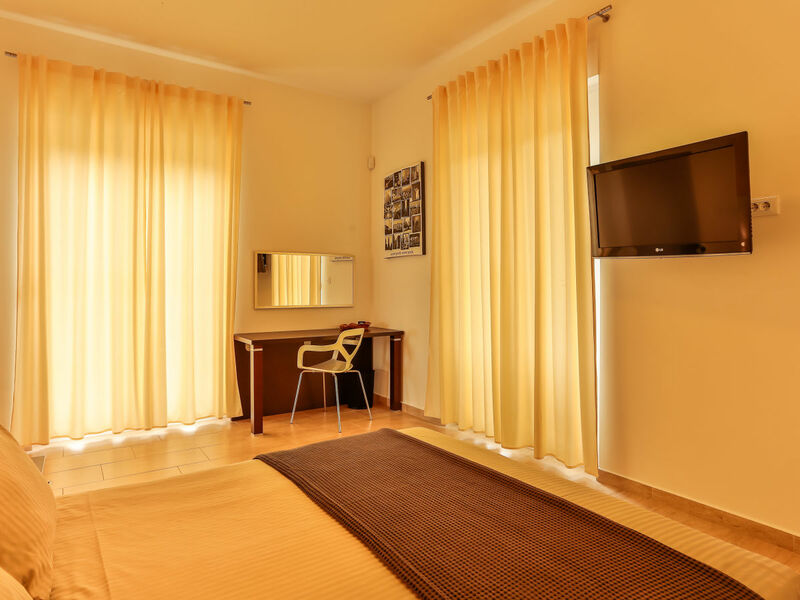 Smrikva Lounge is a world-class, 5 star accommodation which is clean, modern and spacious. 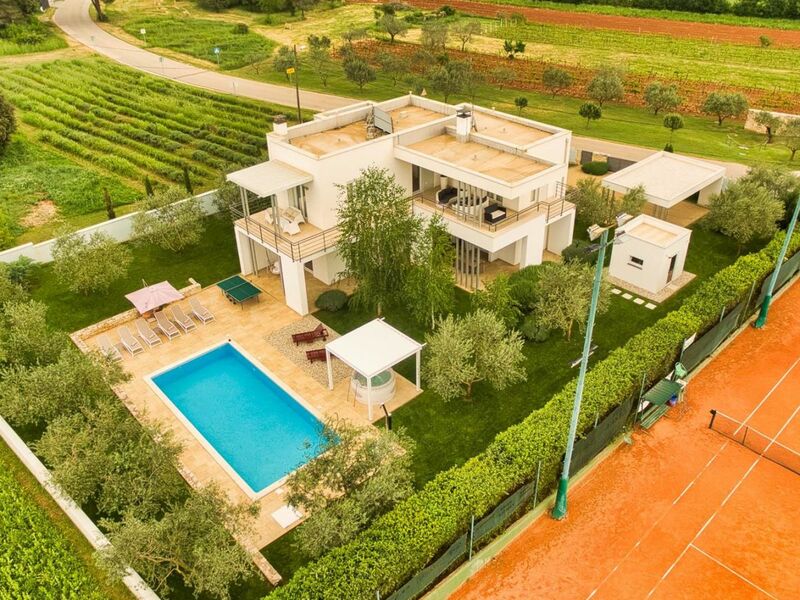 With a kitchen and living room, the house's uniqueness is the tennis themed bedrooms, each of which focuses on one of the tennis Grand Slams. 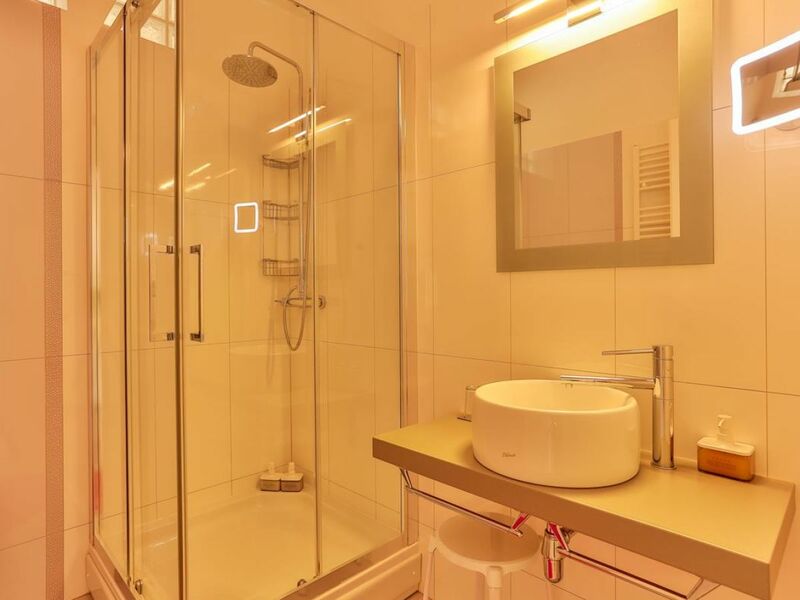 The bedrooms are comfortable with space, each with its own bathroom. 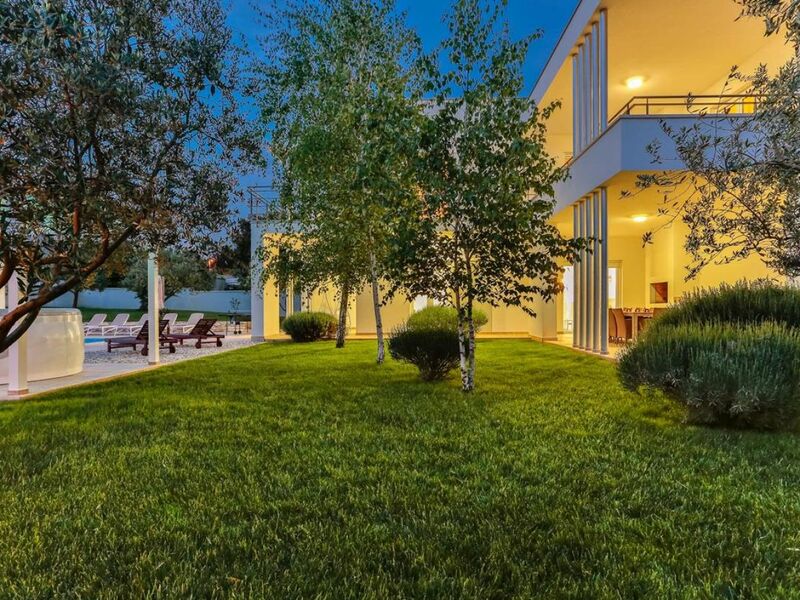 The second floor balcony is large with sofas overlooking the Smrikva Tennis Club next door. 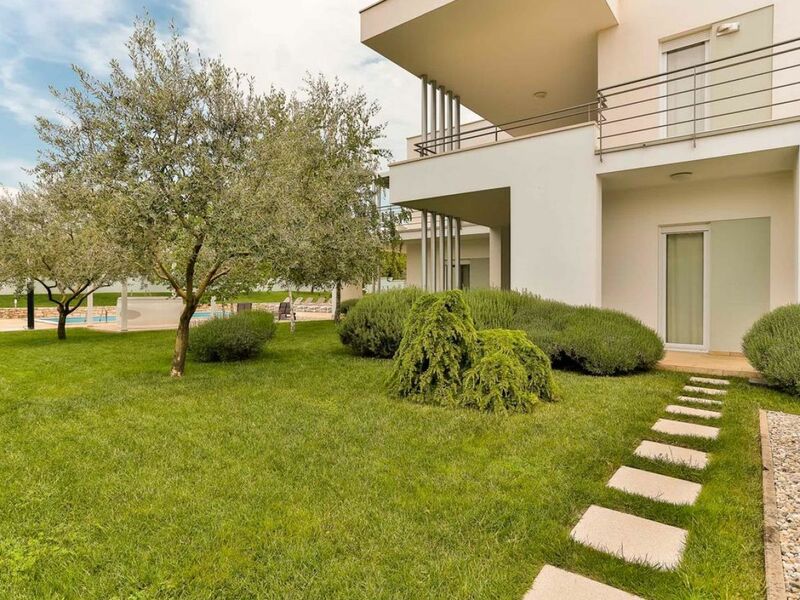 The large backyard has a swimming pool, sauna, jacuzzi, ping pong table and around 20 olive trees. Covering the backyard is well kept grass and plants. 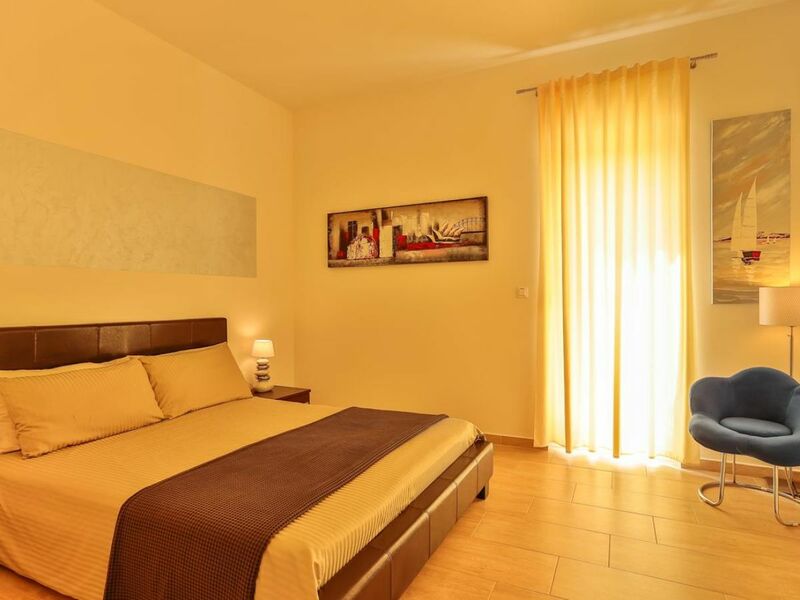 Smrikva Lounge is within minutes driving from the beach, fine restaurants and the city center. 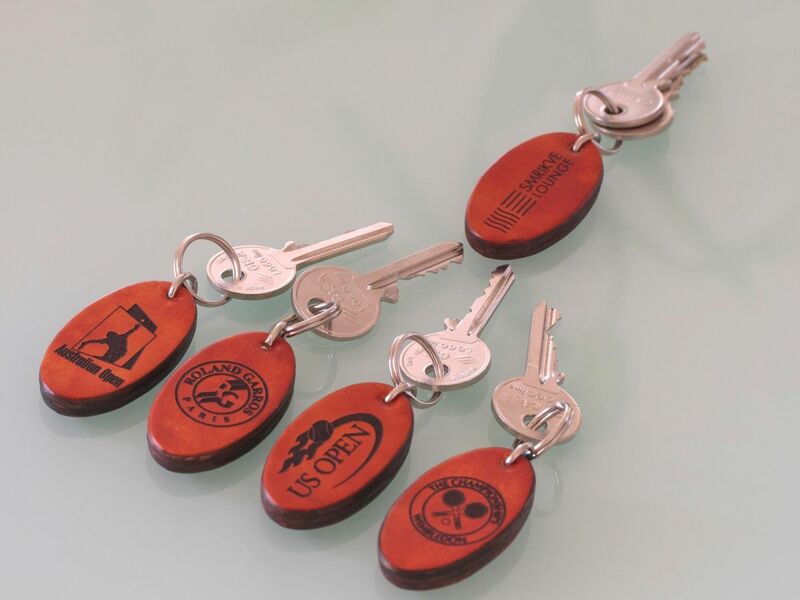 The hosts are friendly, very accommodating, and strive to make the visitors' stay the best possible. Overall, high recommended and a must stay! Mio and his family were gracious hosts. We already miss them. Villa is fantastic! 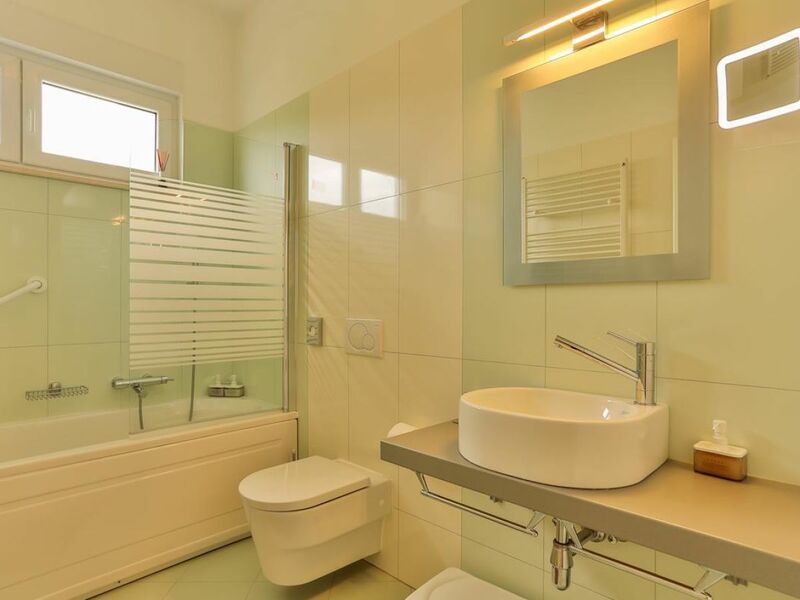 It is adorable, modern, stylish, cozy and very clean.The house has everything you could ever need. 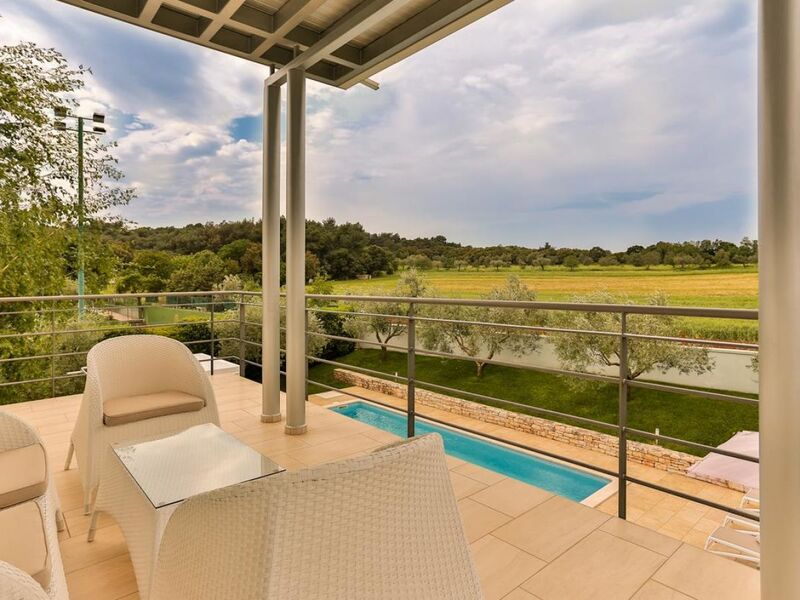 The location is great, surrounded by nature, olive trees, lavender and vineyard, very quiet and peaceful. 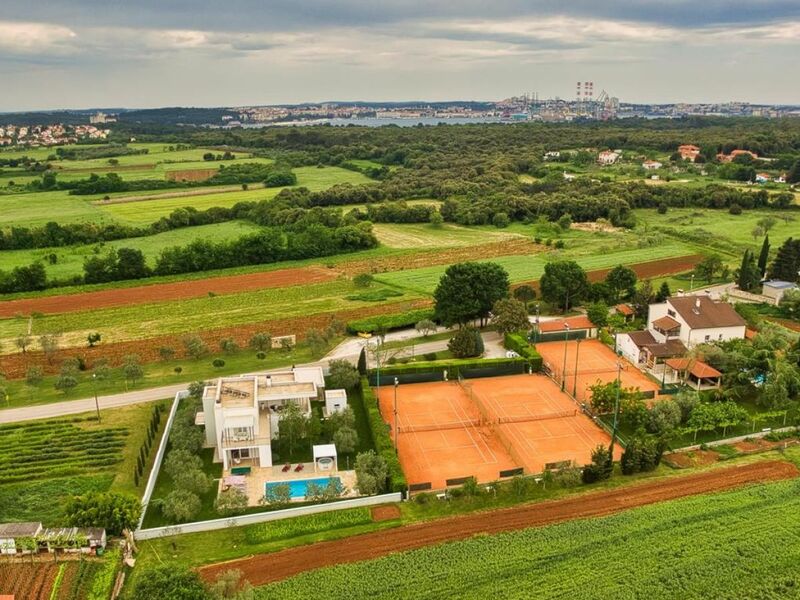 And if you play tennis there is no a better place to stay. We had an amazing time staying at Mio's villa, and we look forward to come back again. Everything was great, thank you! 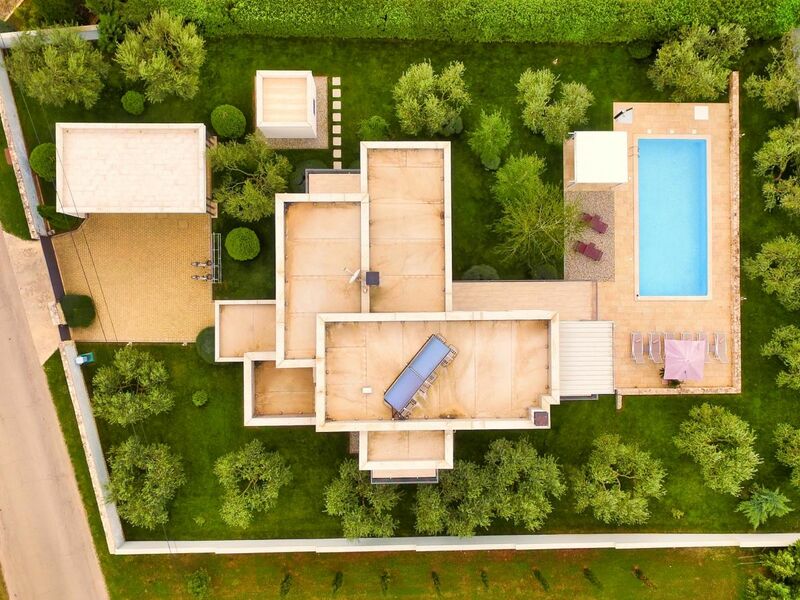 I highly recommend this villa! The Villa Smrikve Lounge is great accommodation. We spent a week there for three times, already. 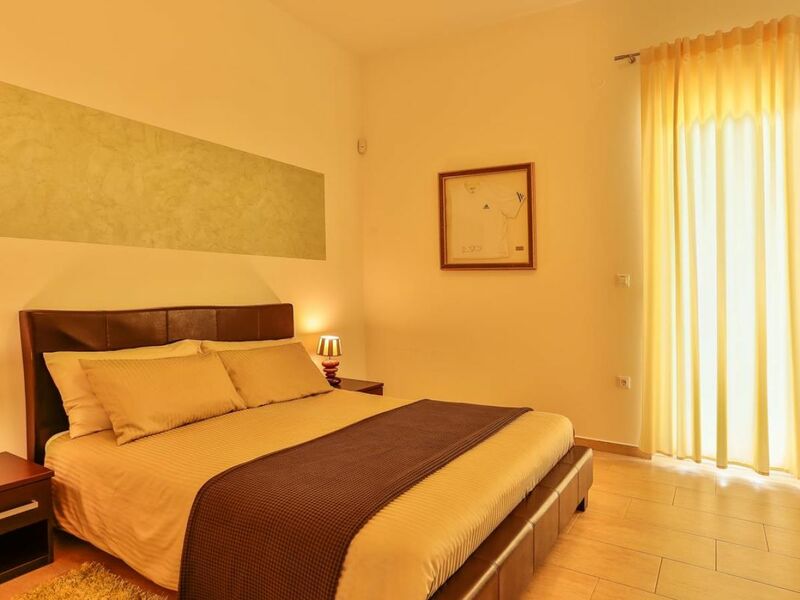 The accommodation is modern, spacious, full of light and equipped with taste. 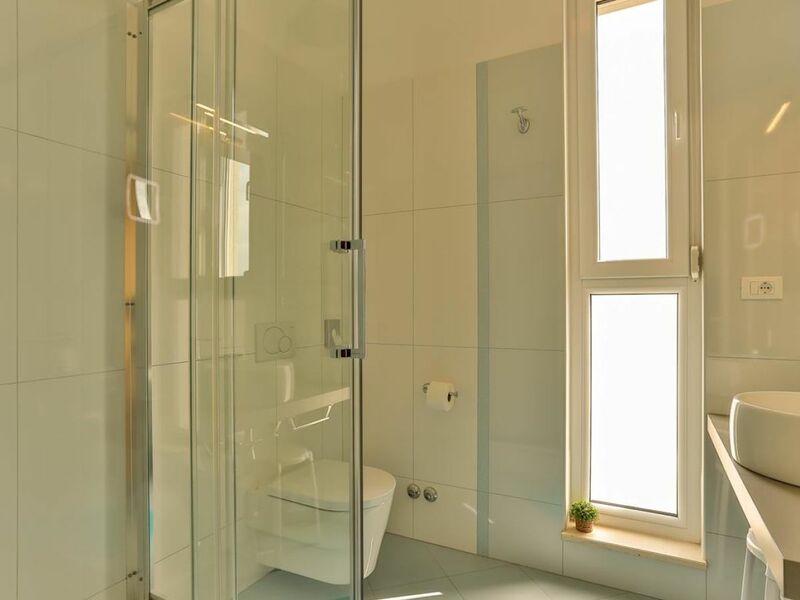 It is clean and provides all facilities needed. 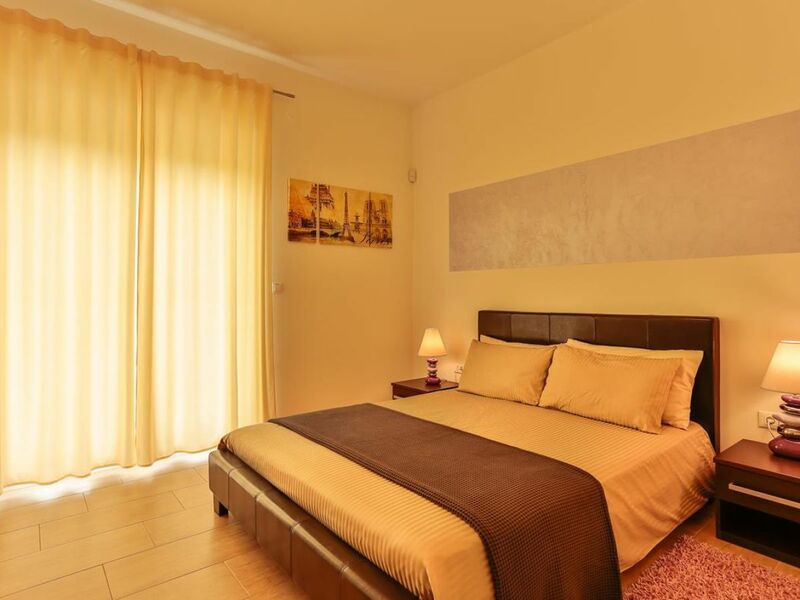 Spacious rooms with bathrooms, totally equipped kitchen and extremely pleasant surrounding with olive trees, lawn, swimming pool, bath tube and outside cooking facilities (barbecue). Thanks again to great host Miodrag and his family that is very nice and helpful. Can't wait to meet and be there again. "Villa Smrikve Lounge" achieves a review of 5.0 (ranking scale: 1 to 5) due to 11 entered reviews.